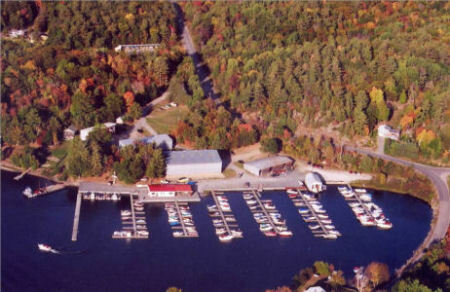 Tait’s Landing Marina is the PREMIER, independent maintenance and repair service center in the Parry Sound area. 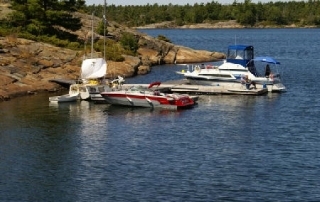 Full service marina conveniently located on the waters of Lake Manitouwabing. 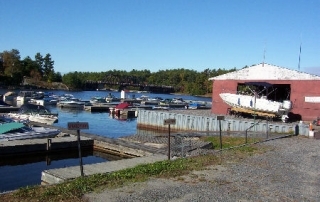 Store front with Kawartha ice cream stand, propane, gas, Snacks, Beverages, bait & Tackle. Also available; dock refuelling, launch services, boat rentals, new/used boat sales, service calls, pick-up and delivery Professional service and repairs to all brands. All your boating needs from parts and accessories, boat top repairs/replacements, interior/hull repairs, propeller repairs and trailer servicing. Safe, secure indoor winter and summer storage of your vessel in one of our state of the art boat buildings. 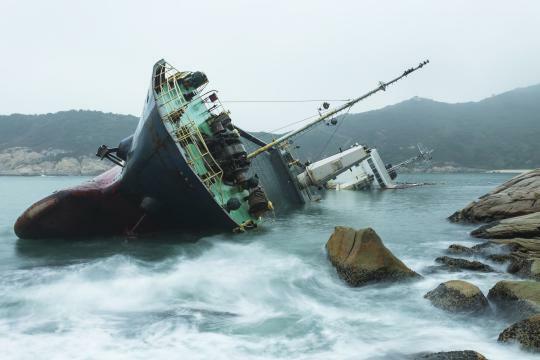 involved in a Vessel Accident??? 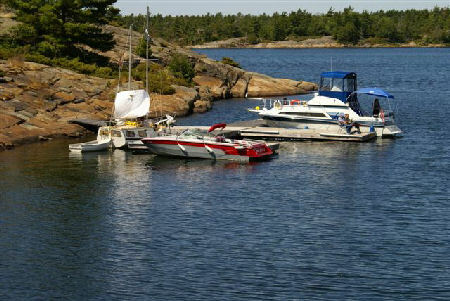 WE are Vessel Insurance Claims Specialists and Advocate for you! Contact us Immediately when peril happens! 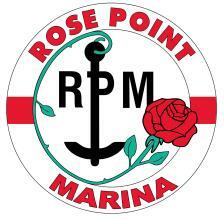 We do vessel inspections too! 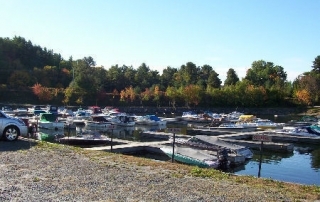 We have Dockage Available at Tait’s Landing Marina. 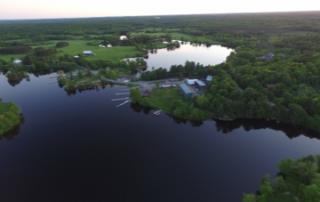 **NEW** Summer Dockage Available on Lake Manitouwabing. 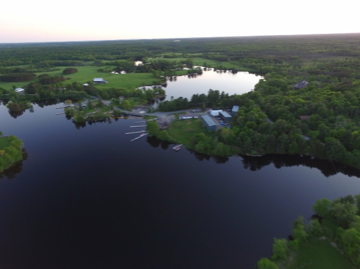 Limited space call to reserve your spot for the summer season 2019. 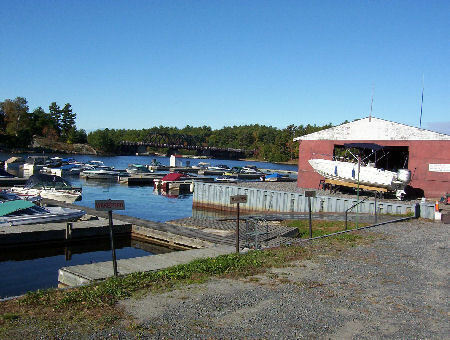 We do Repairs and Appraisals specializing in Mercury, Volvo Penta and BRP and all Models of Boats, Boat Engines, Outdrives, and Boat Trailers. 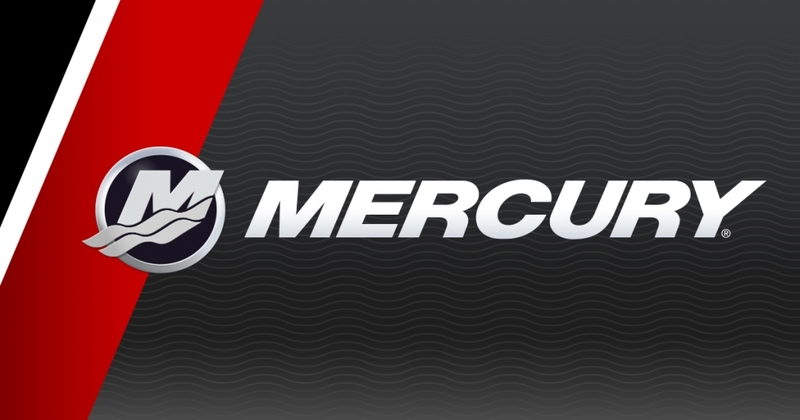 We also honour warranty for Mercury & Volvo Penta Products. 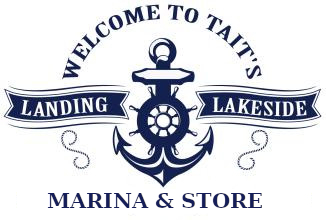 Tait’s Landing Marina is the PREMIER, independent maintenance and repair service center in the Parry Sound District for ALL Makes and Models of Boats, Boat Engines, Outdrives, and Boat Trailers. 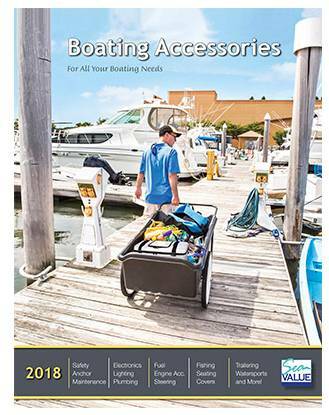 In addition to our expert repair and maintenance services, we also offer a complete range of new and used boats, boat parts and boating accessories, from anchors & buoys to wakeboards, and everything in between! 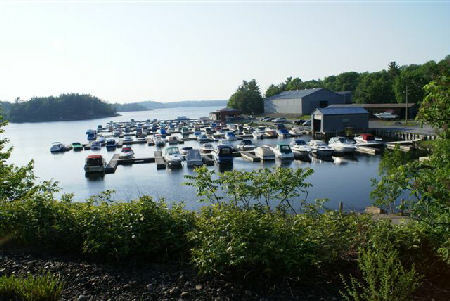 We can meet all of your boating needs with quality service, parts, quality service, parts, warranty and accessories. 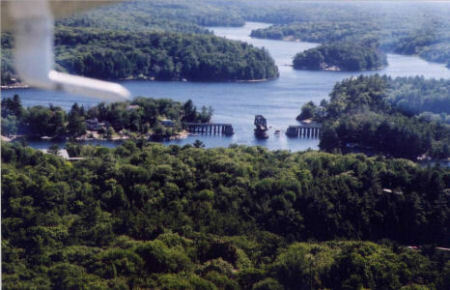 All at affordable prices! 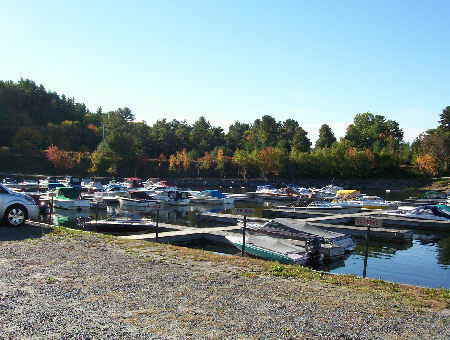 © Copyright 2007 - | Tait’s Landing Marina | All Rights Reserved.